← 1 if by land, 2 if by lantern? 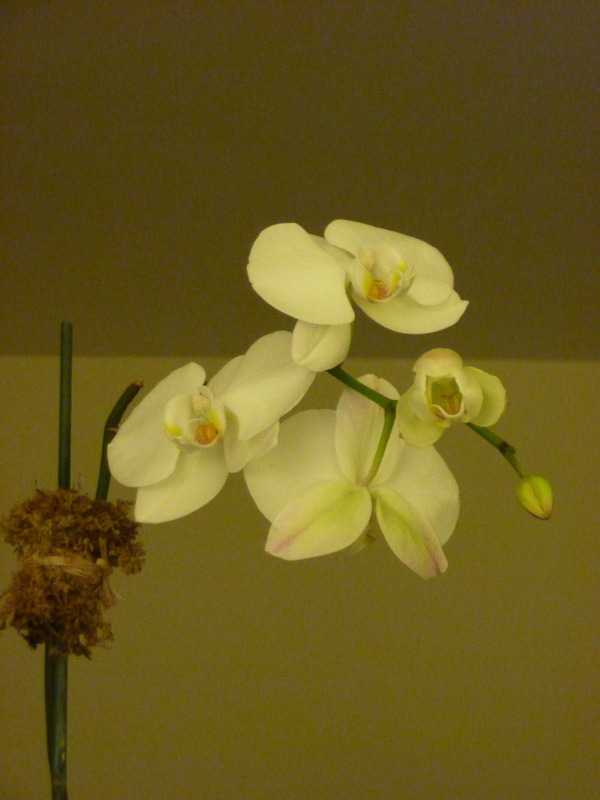 This entry was posted in Feathering the Nest, Tips & Tricks and tagged Botany, Decorating, Orchid. Bookmark the permalink. 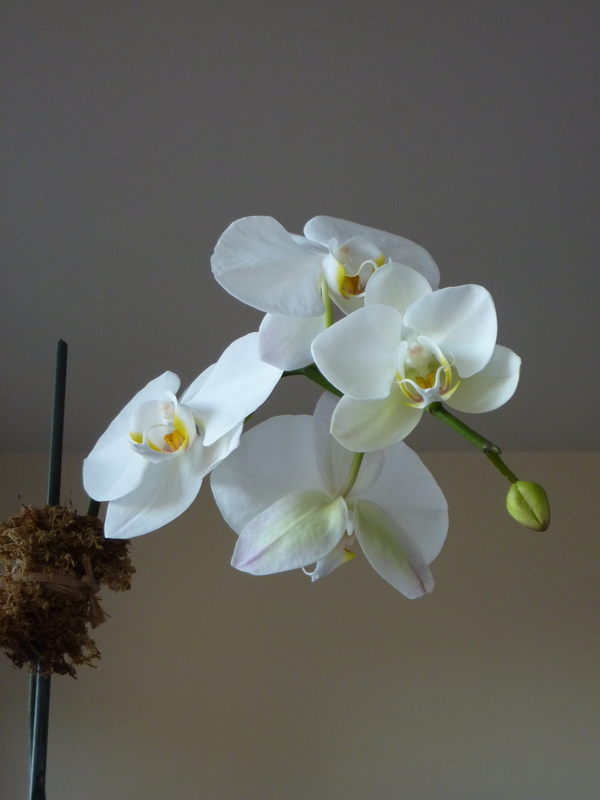 1 Response to Orchids in Bloom! Oh my gosh I just saw this! I’m so happy it bloomed again!